This chapter introduces the basic concepts and principles of multiaxis machining. rotational axes. The rotational axes are some combination of (ABC), depending on the machine design. 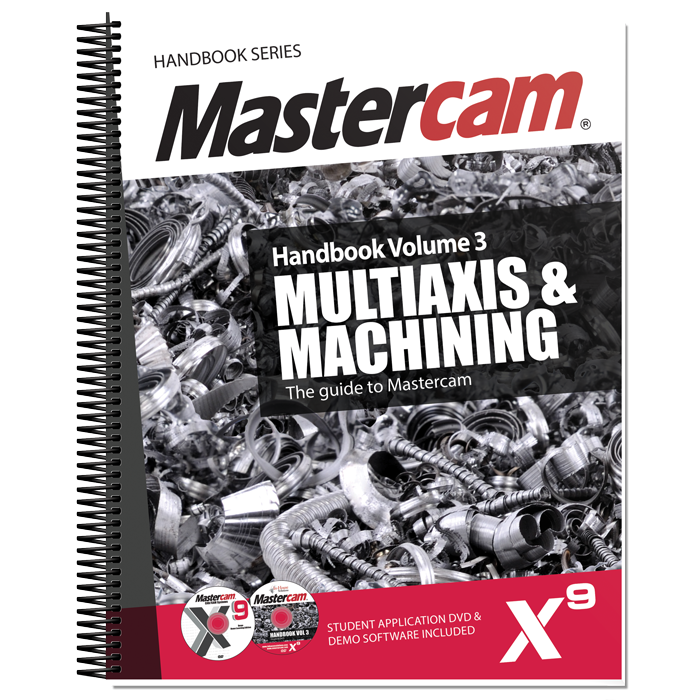 also know how to use Mastercam Multiaxis to program these interesting and versatile machines. • Identify common Multiaxis machine tool configurations. 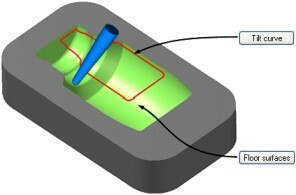 • Understand the difference between Multiaxis position and simultaneous Multiaxis toolpaths. • Understand the difference between Multiaxis positioning and Multiaxis simultaneous toolpaths. • Understand the different types of Multiaxis toolpaths, and the capabilities and advantages they provide over conventional toolpaths.